Apr. 4, 2019—In the early morning hours of April 7, eStar, the Epic-based electronic health record (EHR) at Vanderbilt University Medical Center, will undergo its first major upgrade since the system went live in a coordinated “Big Bang” across most of the Medical Center in November 2017. Apr. 4, 2019—Over the past few decades the electronic health record (EHR) has become an object of intensive study, opening new ground in biomedical research. Natural language sections of the EHR, such as physician’s notes and health team messages, are a rich vein for research, but patient privacy considerations entail first scrubbing patient identifiers from these notes and messages. Historically, this has been accomplished through large, complex software systems that are expensive to develop and maintain. Feb. 13, 2019—IBM Watson Health has announced plans to make a 10-year, $50 million investment in joint research collaborations with Brigham and Women’s Hospital — the teaching hospital of Harvard Medical School — and Vanderbilt University Medical Center to advance the science of artificial intelligence (AI) and its application to major public health issues. Apr.  2, 2018—Vanderbilt University Medical Center is among an initial 39 health systems supporting a new health records feature on the iPhone. Dec. 20, 2017—Automated techniques can assist in understanding and managing growing volumes of messages sent through secure patient portals, Vanderbilt researchers found. Aug. 31, 2017—Vanderbilt University Medical Center has been approved for a $1 million funding award by the Patient-Centered Outcomes Research Institute (PCORI) to study more efficient and feasible ways to validate electronic health records (EHR) and incorporate this information into medical studies.